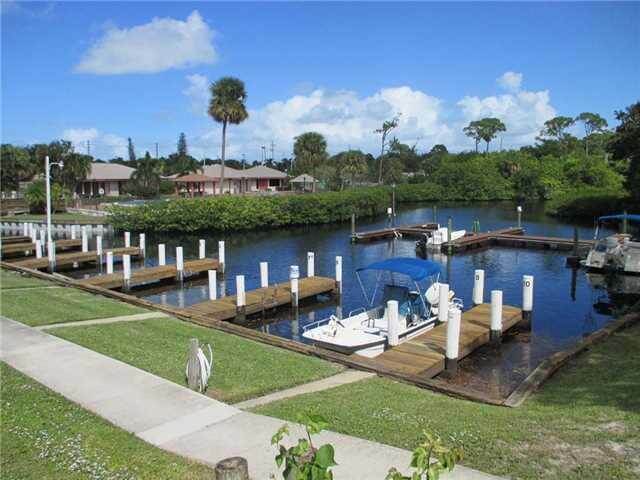 There are currently 4 condos for sale in Beacon 21 in Jensen Beach FL. These condos have listing prices from $118,500 up to $149,000 for an average list price of $135,125 which equals $118.93 per sq. ft. of living area. 2 Condos are currently under contract. These condos both had list prices $123,000 which is up to $169,900 which is $96.70 per sq. ft. of living area. These condos averaged 11 days on the market before going under contract. In the past 12 months, 32 condos have sold in Beacon 21. Sales prices ranged from $75,000 up to $169,900 for an average sales price of $109,738 which works out to $97.92 per sq. ft. of living area. These condos averaged 57 days on the market before going under contract and sold for an average of 96% of the last listed price. 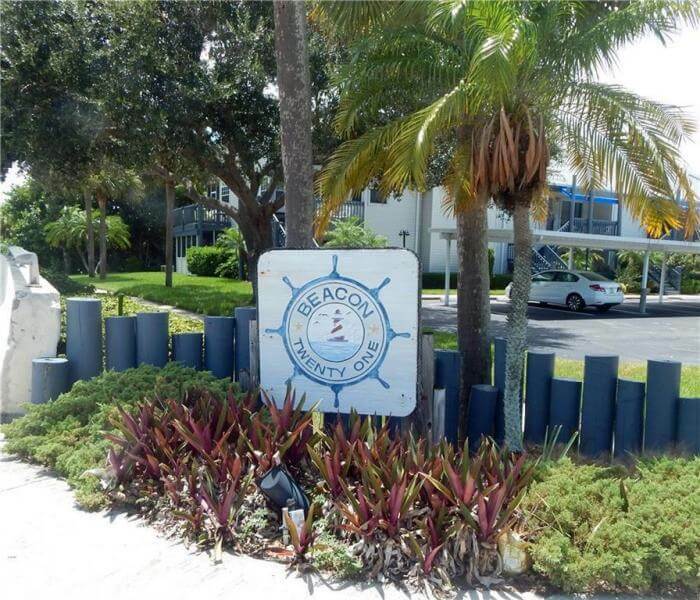 Beacon 21 in Jensen Beach is a low rise condominium development in Jensen Beach FL locate just north of the Saint Lucie River and off of NE Dixie Highway (State Road 707). This complex contains numerous types of condo buildings that were first built in 1973 and the last phase was completed in 1993. There are sections in Beacon 21 that are age restricted to 55 and over while other sections are open to all ages. There are just over 270 individual condos with most of them being two bedrooms and all but a few having 2 bathrooms as well. These condos come in sizes ranging from 826 sq. ft. of interior living area up to 1,440. Most of Beacon 21’s sections are pet-friendly allowing for one medium-sized pet with some areas allowing up to 2. Rentals are also permitted with some restrictions. 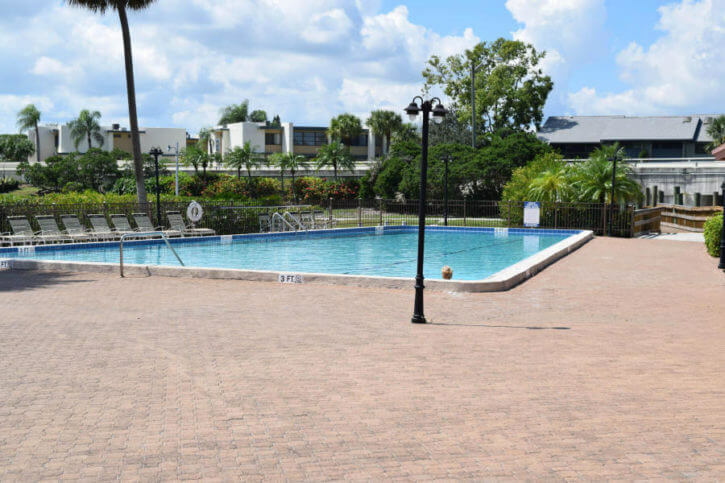 There are three pools and three tennis courts as well as a clubhouse and shuffleboard courts for Beacon 21. And, as a bonus, there is dockage for smaller boats (up to 21’) with ocean access. These docks are available for lease at very reasonable rates when available on a first come first served basis for owners in the Beacon 21 complex. HOA fees vary from $200 to $450 a month depending on the location and size of the condo. Children living in Beacon 21 currently attend the Felix A Williams elementary school, Stuart middle school, and the Jensen Beach high school. 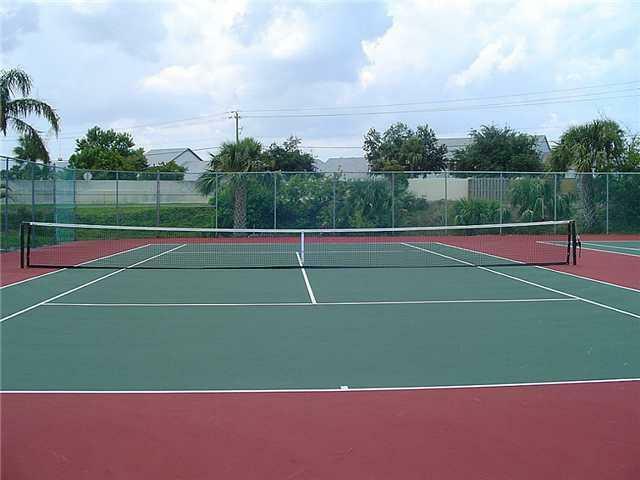 This complex is well located only minutes from the beaches, rivers and shopping areas of Jensen Beach and Stuart FL.